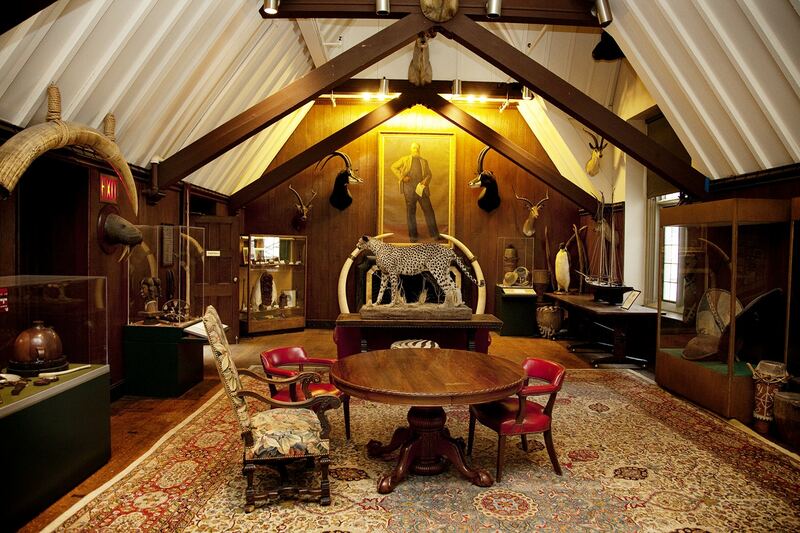 FE Castleberry recently put up a post that led the reader to a wonderful rare look inside The Explorers Club. The photos were done in 2009 by Todd Selby and are for anyone who’s a sucker for that exotic colonial look. Head over here for more.